Yesterday was fun! 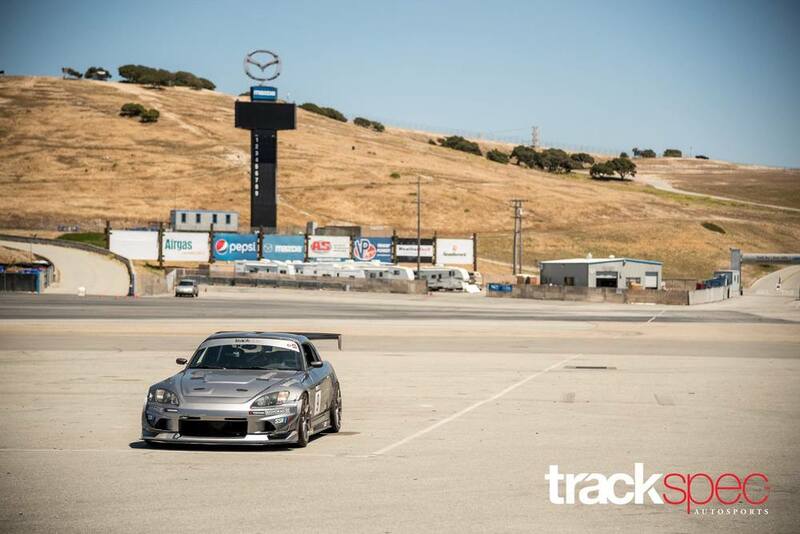 We closed the shop (Tuesday, June 14) to celebrate Jon's birthday at SpeedSF's Laguna Seca trackday. BBQin' on the paddock was a great idea! We would like to thank our customers/friends. We are so incredibly lucky to have customers who love spending time with us outside of the shop. We feel like we are really building an awesome community full of people who share the same passion and just want to have fun. It's pretty special to us so we thank you all! Sam, thanks for always coming and also for the snacks! Pretty amazing to see the progress you've gone through with your S4 and your driving. Sooner or later, you will beat Jon's times! 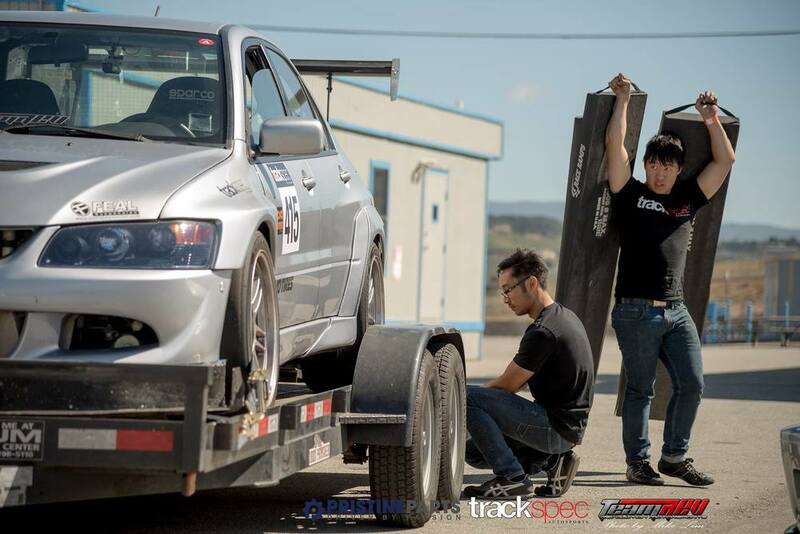 Hurley with your fast silver Evo, thanks for always supporting us and taking awesome photos of our shop. Nick, Zach, Isaac, Mike, and Keisha from TeamRev: always a pleasure to hang out with you all. Gabby, we're super excited that you're happy with the new BMW only because that means we will get to hang out on the track with you more often. Thanks for being an amazing and supportive friend. 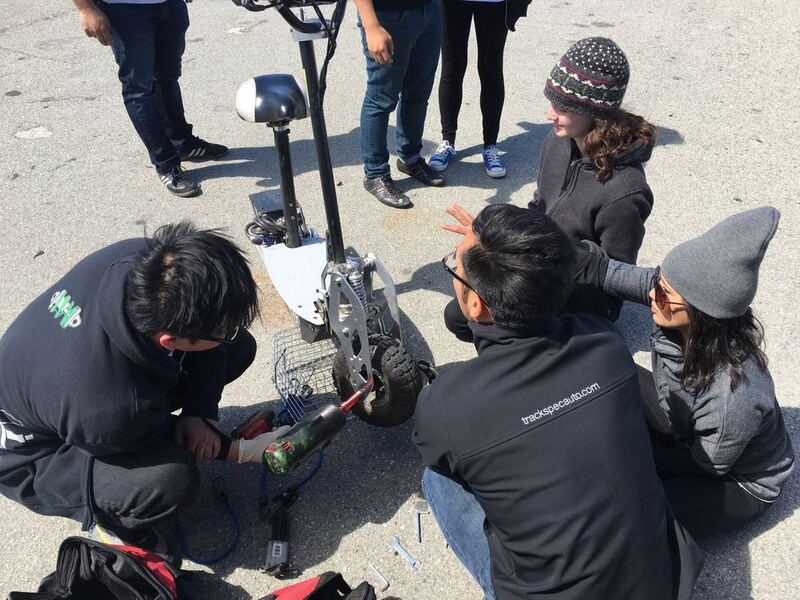 Ryan, we loved getting to know you and hanging out with you at the Grand Prix. 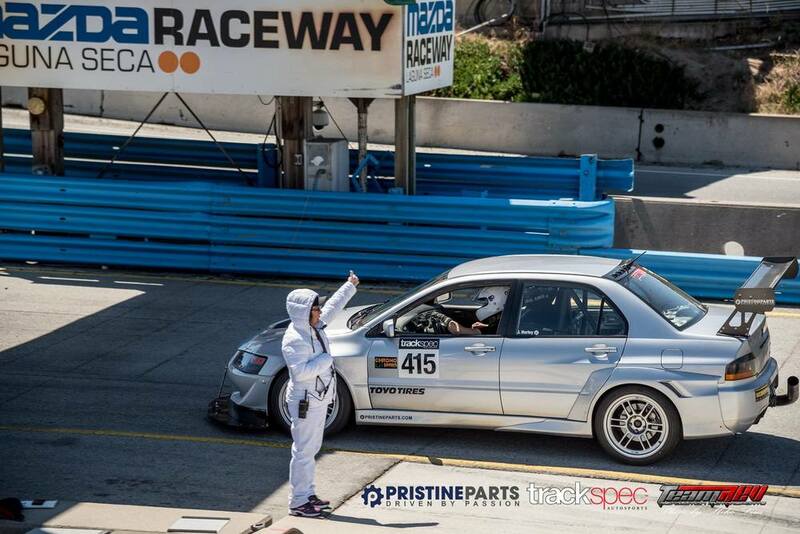 Thanks for making it to the track yesterday! 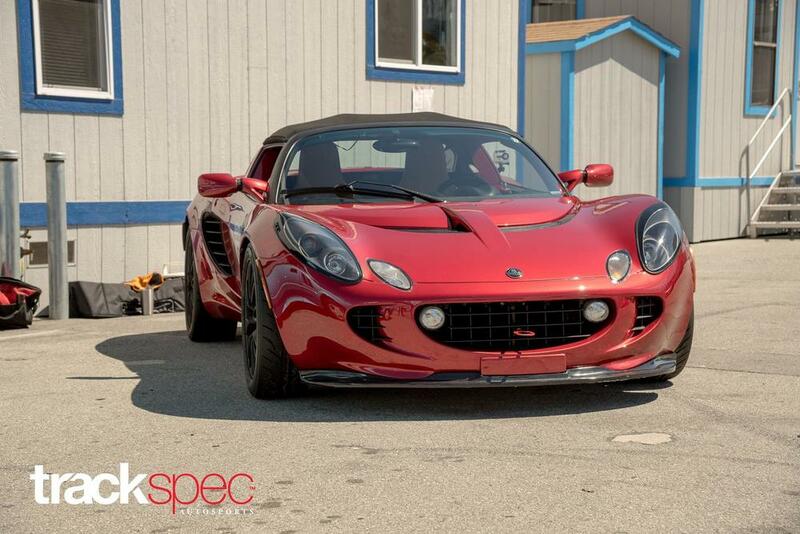 We're glad you get to enjoy your Lotus again! Dennis & Marc, thanks for taking the day off just to help us! And not even drive! We love you guys and appreciate you always offering to help. Seigo, nice see you as well. Hope your car did okay! Simon, it was nice to finally go to a trackday with you. Hope you had fun with the Cayman! Bobby, why are you so nice? 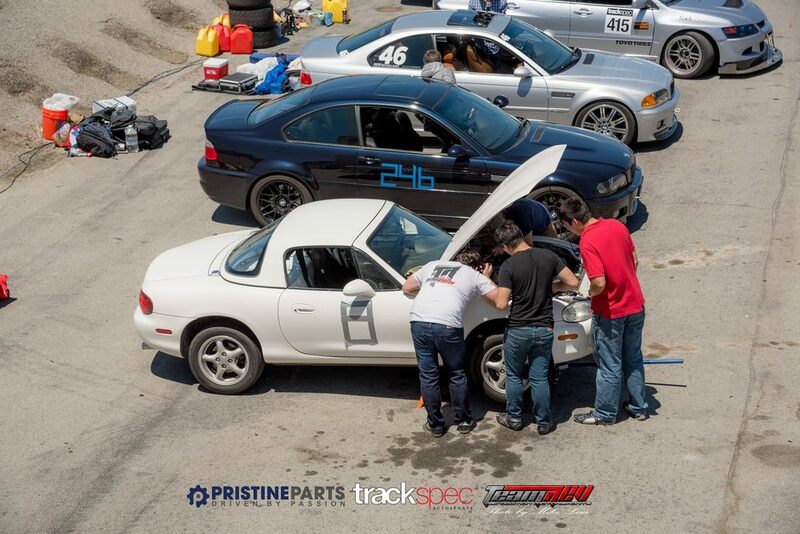 We should go to trackdays together more often. Jeff, nice seeing you out there in the NSX. You're freaking fast and I think I want a ride sometime! Scott, don't think we've ever been to a trackday with you (or maybe a GGLC event a while ago) so it was nice hanging out. Hope you were able to get some rest afterwards. Brian, nice seeing you out there with the R8. Hope you had fun! Also, enjoyed meeting everyone's friends. We would also like to thank our mechanics, Herb, Son, and Grace, for coming with us to the track on a weekday just to celebrate Jon's bday. You guys are the dream team and we couldn't have asked for anyone better. We appreciate everything you guys do for us! There were 17 of our customers/friends registered to drive, plus more came just to hang out with us. This was the biggest group we've had and it was on a Tuesday. Interesting! Took over the entire corner! Also, Jon rarely does this but.....he went off after turn 6. He's very lucky I was not in the car with him. Grace was not so lucky. Lol. Grace's MR2 met its twin yesterday. Jon did not beat his personal best (1:43) and only got 1:44 but mostly 1:46-47s in his Golf R. We will be asking for reimbursement for the tires we bought him for his birthday. He still got 1st place in PAF Class for the SpeedSF Challenge. Trophy is always fun. 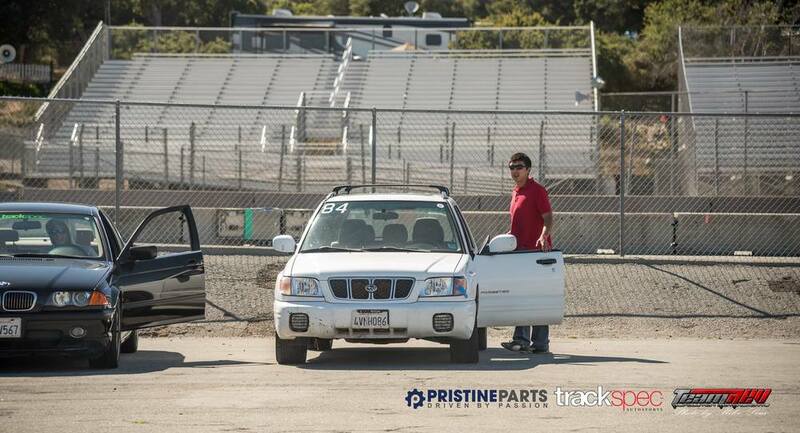 This was Son's first time on the track and his car wasn't doing too well on the hills. 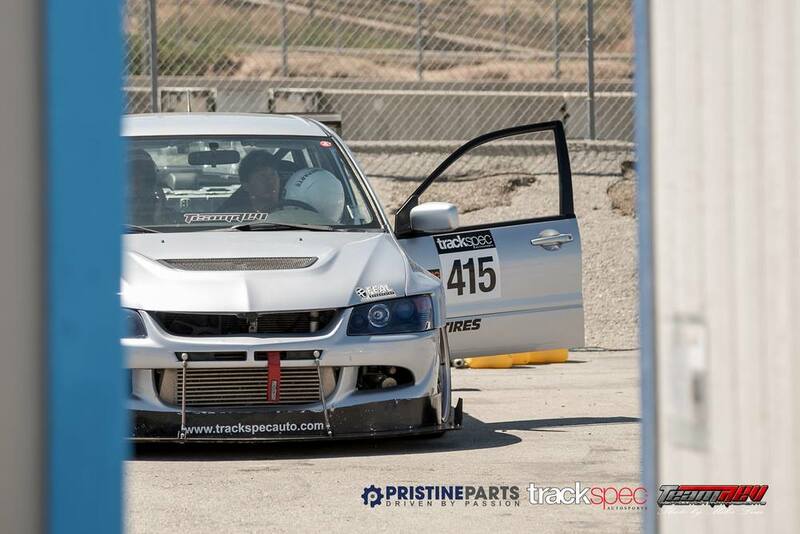 His personal best was 1:47 in his S2000. Still not too bad for his first time at Laguna! There were a couple mishaps on the track yesterday, including a car drove UP THE CORKSCREW (lol) and then a lower control arm broke on an S2k, but the most notable mishap was when.....SOMEONE didn't tighten one of the bolts on my scooter so it stopped working. The bolt got jammed and then it bent. Upon further inspection, we find out ALL of them are loose. Trackspec mechanics....not so sure about them anymore.